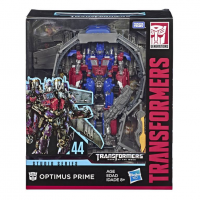 Via Transformers Universe Thailand and Autobase Aichi we have some new Transformers Studio Series SS-44 Leader Class Dark Of The Moon Optimus Prime New Packaging & Stock Images to share with you. We have a look at the packaging of this slight retool of the SS-32 Voyager Optimus Prime but with a heavy load of extra parts that now make the figure a Leader class toy. This release includes a trailer that can transform into his battle station and includes his wing pack as seen in the movie. 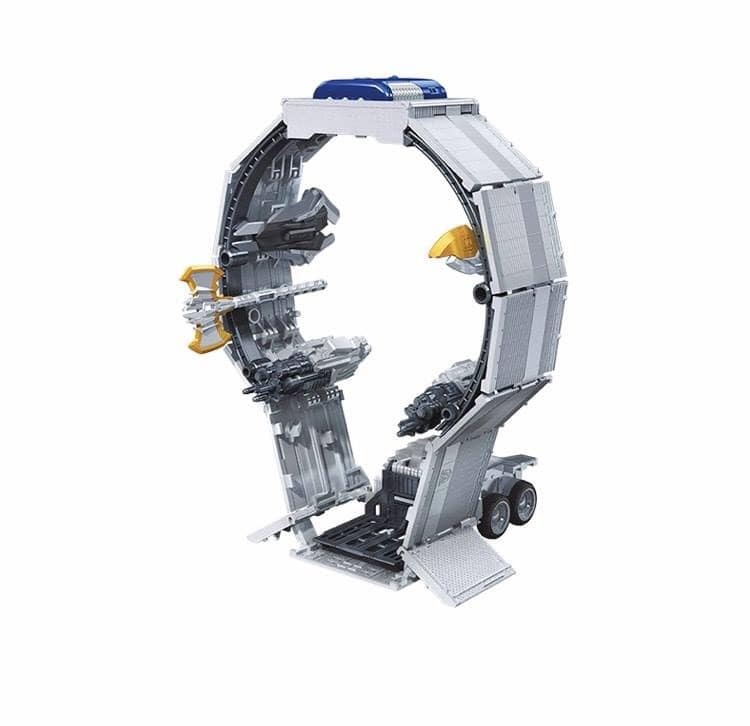 The accessories included are 2 big arm cannons, a blaster, a sword, a shield and a battle axe, all of them can be attached to the battle station. Click on the bar to see the mirrored images after the jump and then join to the ongoing discussion on the 2005 Boards! I think the jetpack is a part of the roof. 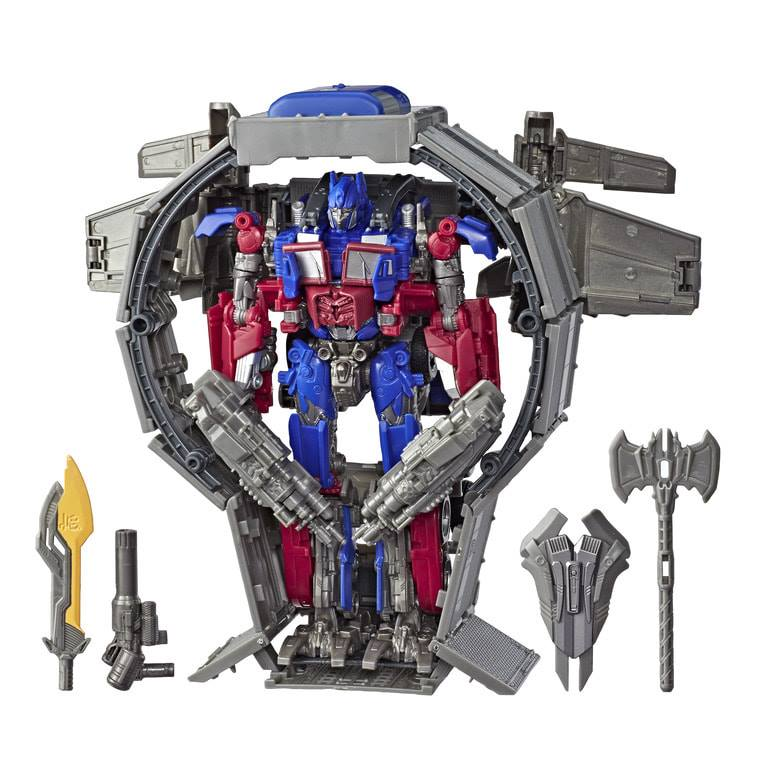 The roof panels probably fold into a stack that will sit on the back of Prime while the wings are attached to some hinges and are stored inside the trailer. Otherwhise I see no option how it might work, considering that the weapon ring dosn´t show any signs of roof parts. All I can see on him are the side panels, the wheelbase and the doors. Also on the subject of paint on the figure. I am kinda disappointed to see that most of the additional weapons won´t be painted. The last time I saw such a thing, outside of Gunplas, was with the Lost Age Battlecommand Optimus Prime. And that thing was for kids and had the trailer painted silver with some striping details. I can get that painting the trailer silver might have been a bit overkill for Hasbros budget but painting at least the axe and the two new blasters would have been in it. As it stands I am still going to get the figure but might leave the unpainted weapons in the box. I'm pretty sure the jetpack is the roof. It looks like the roof panels folds into a stack? Am I missing something? Doesn't the ugly thing turn into all three? Not that it does so in the movie. And "Triple-changer" designation being used loosely here. Yeah, I can see it. In the movie it's a trailer, a weapons station, then an afterthought! …did they paint his windows silver? Why? Still looks fine but I wish the budget from that paint went into painting his axe and shield. Not buying it is definitely the most important part. Remember how this board had a meltdown over Combiner Wars and then they sold well enough that Hasbro actually brought them *back* for Power of the Primes? Height of the figure itself doesn't determine the price point. I think it’s cool that they managed a triple-changing, movie-accurate trailer/weapons station/jetwing. That being said, I always cringe when I watch the weapons station transformation in DOTM during what I generally think is one of the best scenes in all of the Bay movies (Shockwave at Chernobyl). 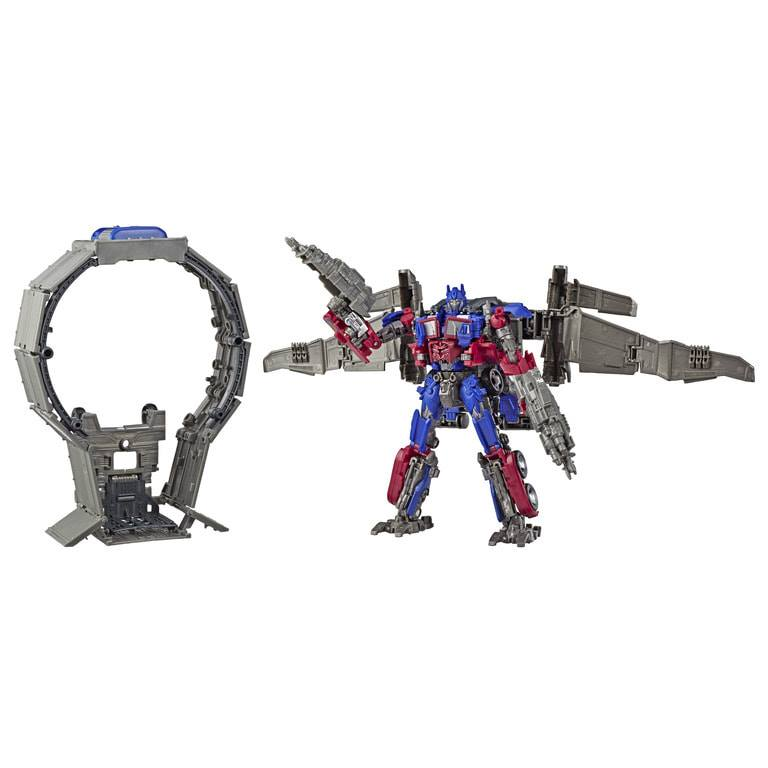 I’ll stick with my 2011 Black Friday exclusive DOTM Leader Class Jetwing Prime. 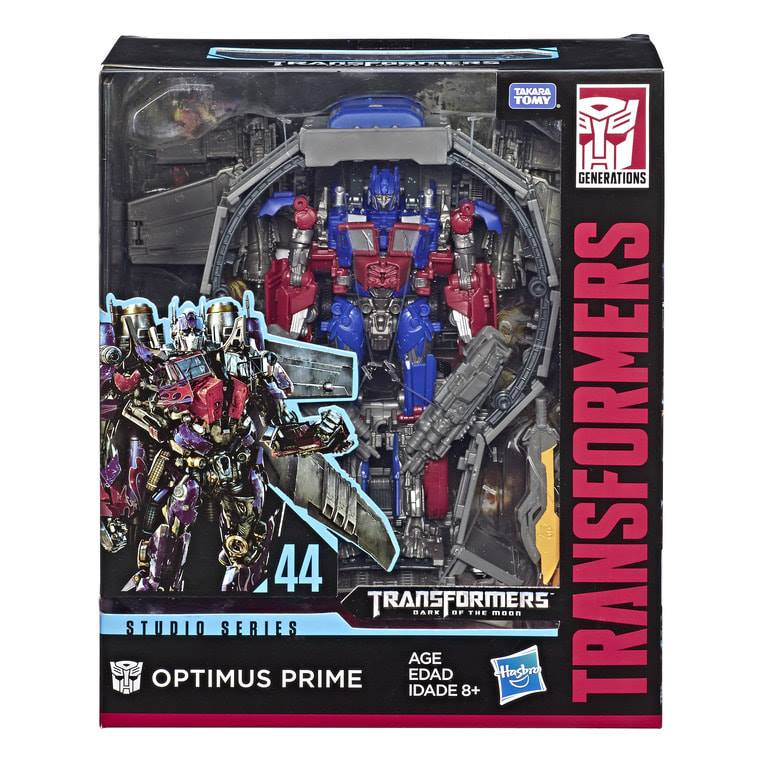 If it helps any, I seldom buy Optimus! Except that G1-ish SS Voyager: it felt distinctive enough (plus Target discounts). Why bother making other characters??? 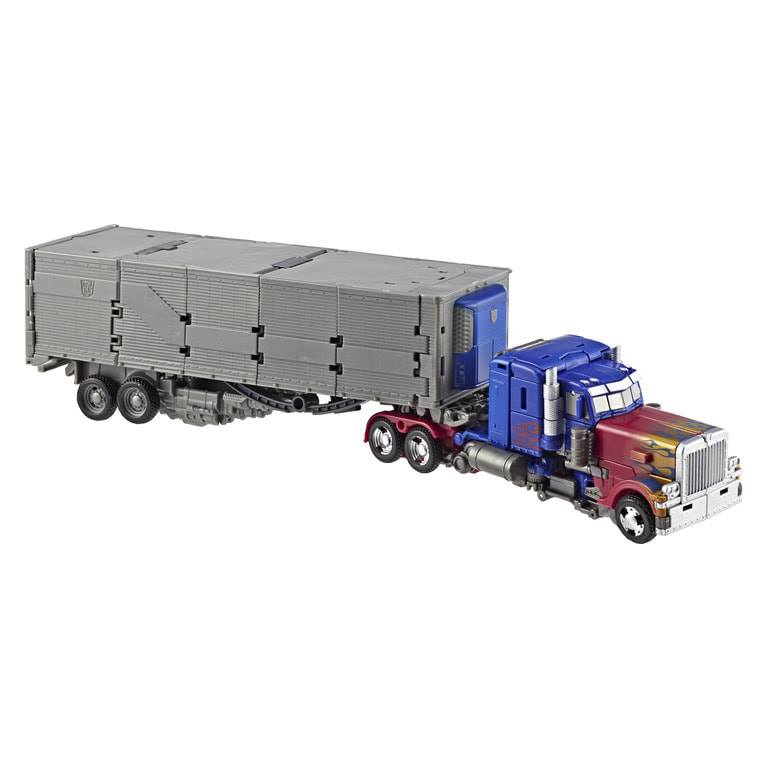 Stick to 100% pure, uncut Optimus, Hasbro! Everyone can agree: flagships carry the brand and never cause buyer or brand fatigue. Good call! Or just don't buy it. Angry posts on a message board don't mean anything if it sells. This is a painfully true statement. 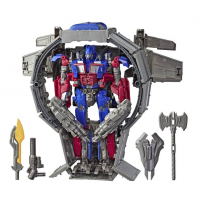 Look how many people were upset about the price of MP-44 or vintage Optimus, yet plenty of other people will lap them up without hesitation, rendering all of our discontent completely impotent. All mentioned have a 5mm port doubling as a trailer connector. So, the trailer should be compatible with all of them. And thus, you provided me with a reason to get this figure. We would raise a ruckus, just like we we should with this guy. I hope the trailer is compatible with SS-38. But is it compatible with MP 10?